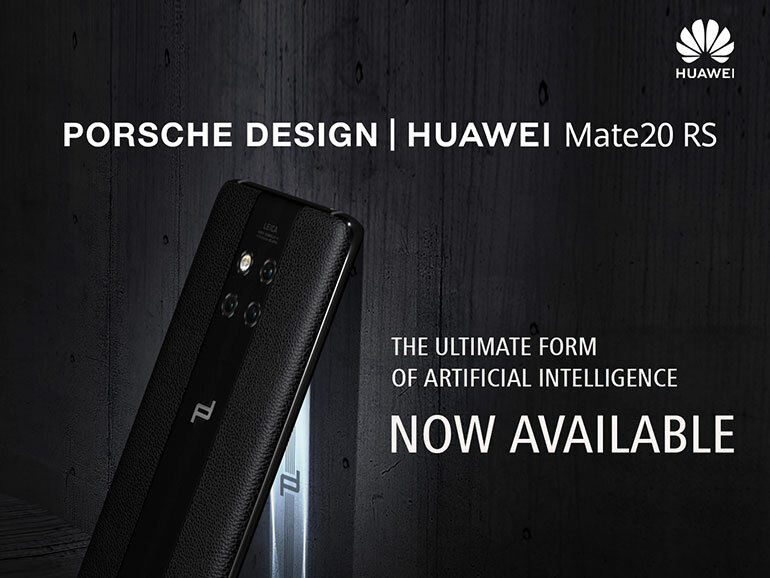 Time to ready your deep pockets because Huawei’s ultra premium smartphone, the Huawei Mate 20 RS Porsche Design, is coming to the Philippines. Starting February 9, the phone will be available in Huawei Experience Stores with a staggering retail price of PHP99,990. 25GB Mobile Data with Rollover or All-Month Data Surfing for PHP999 deductible from the consumable allowance. PHP2,250 consumable allowance that can be used for content subscriptions, calls to other networks, and more. 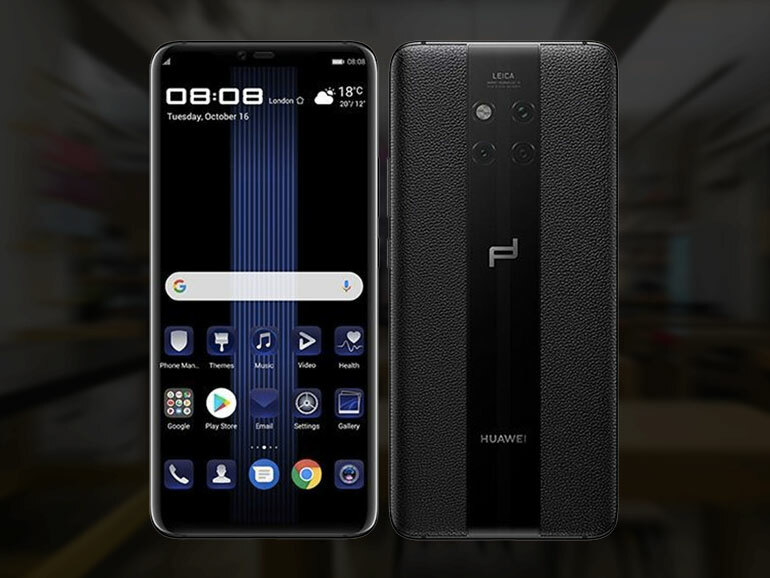 The Huawei Mate 20 RS Porsche Design comes with a handcrafted genuine leather back panel with a vertical strip of glass splitting the middle. It has a race car aesthetic worthy of the Porsche brand. Like the Mate 20 Pro, this variant features a Kirin 980 processor, an OLED display with an in-display fingerprint sensor, 3D face recognition, triple Leica cameras, a 4,200mAh battery, 40W SuperCharge support, and 15W wireless charging.